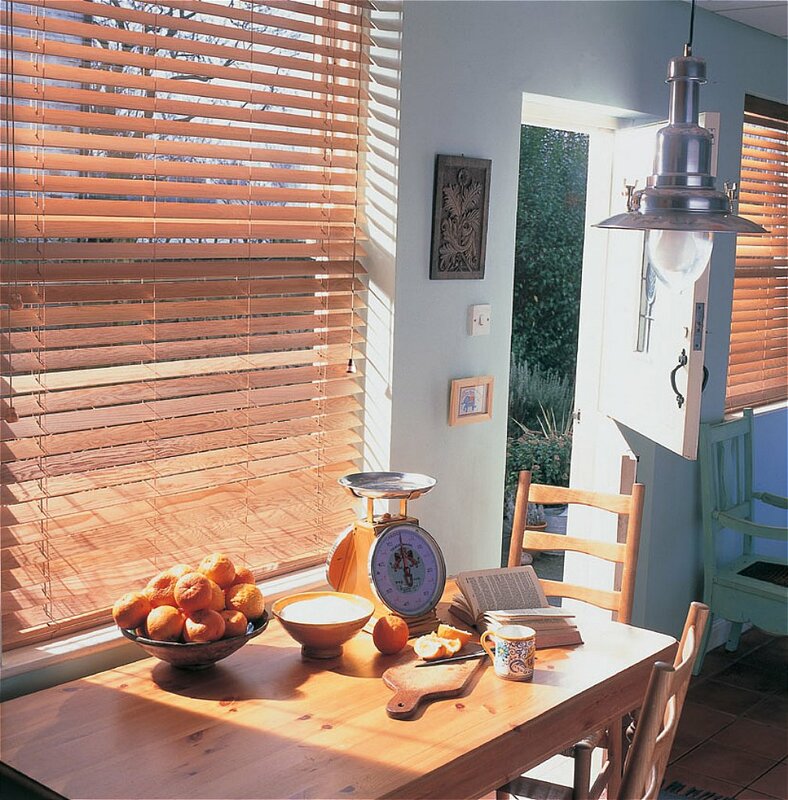 Attractive and affordable, these wood blinds offer a range of choices. Available in 25mm or 50mm slat widths with a large assortment of colours, finishing options and tapes, mix and match to achieve a pleasing, personalized effect. All blinds come with special UV coating to protect your investment from warping and sun damage. I would like more information about Wood Blinds Essentials by Luxaflex.